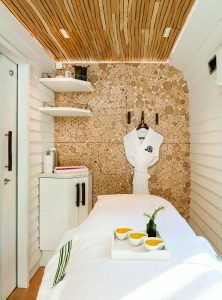 Belmond announces the launch of a new spa carriage aboard Belmond Royal Scotsman, joining the rake on 17th April, the start of the 2017 season. 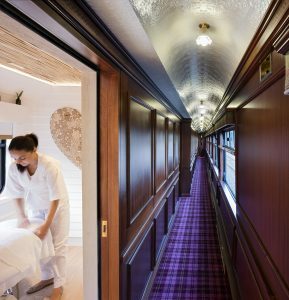 The Bamford Haybarn Spa is the first spa carriage to feature aboard Belmond’s portfolio of luxury trains and offers bespoke Bamford t reatments for passengers travelling on overnight rail journeys through Scotland and Great Britain. 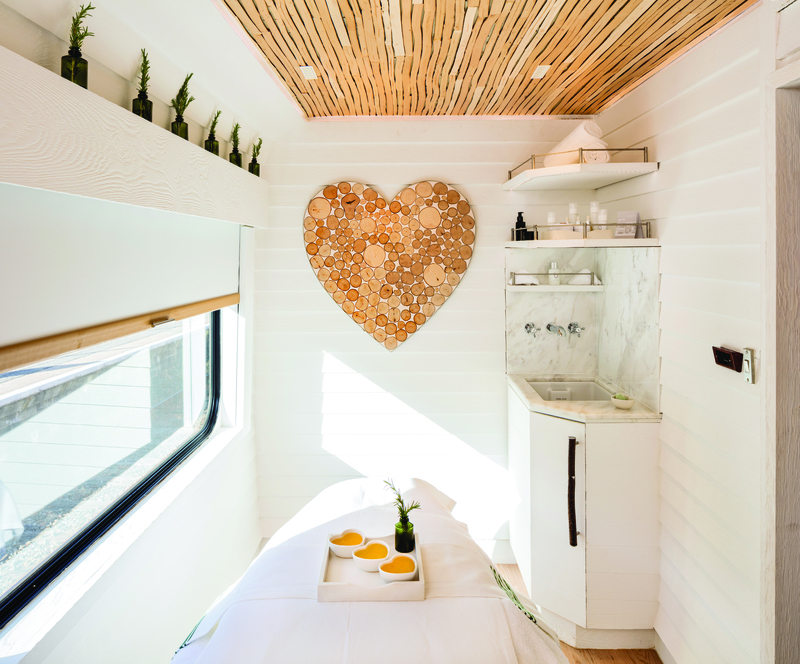 British wellness brand Bamford was established in 2006 and is inspired by nature, with botanical skincare collections and holistic treatments that are made using organic ingredients certified by the Soil Association. 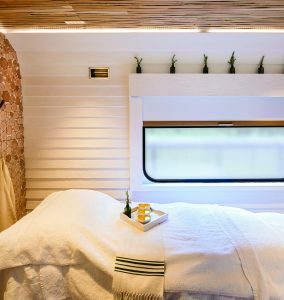 Its Geranium, Lavender and Peppermint Botanical collection has also been selected by Belmond as the amenity range for each cabin. For more information visit belmond.com/royalscotsman or call Reservations on 0845 077 2222.